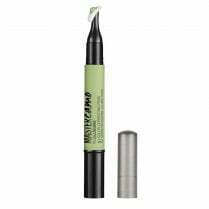 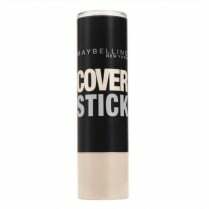 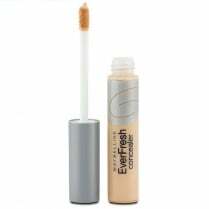 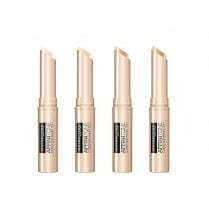 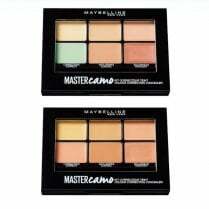 This is one shade from the collection of the Maybelline Master Camo Colour Correcting Pen's. 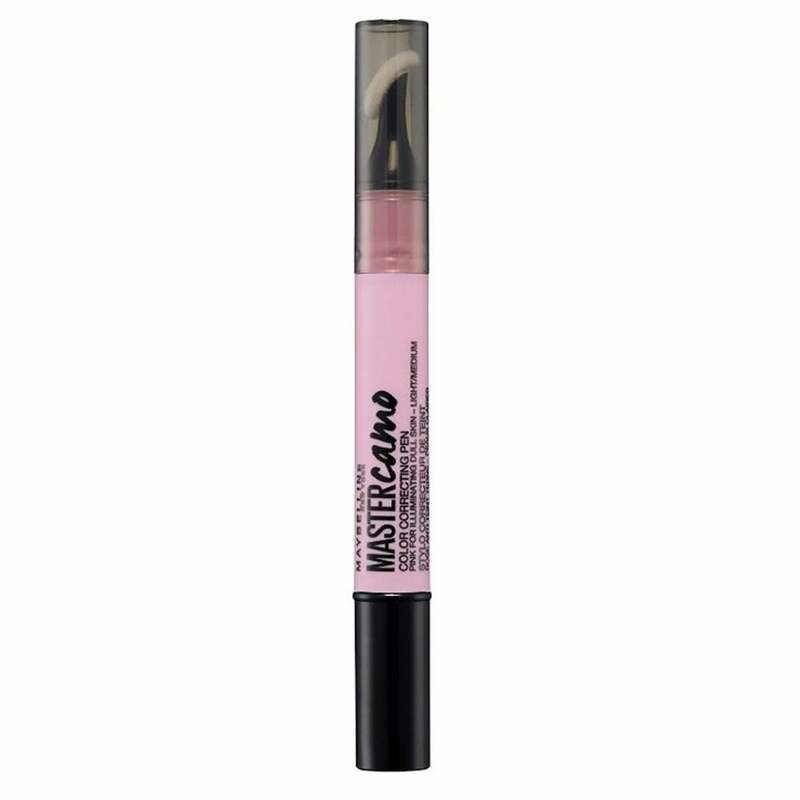 The pink shade illuminates the skin and brightens any fair skin tones. 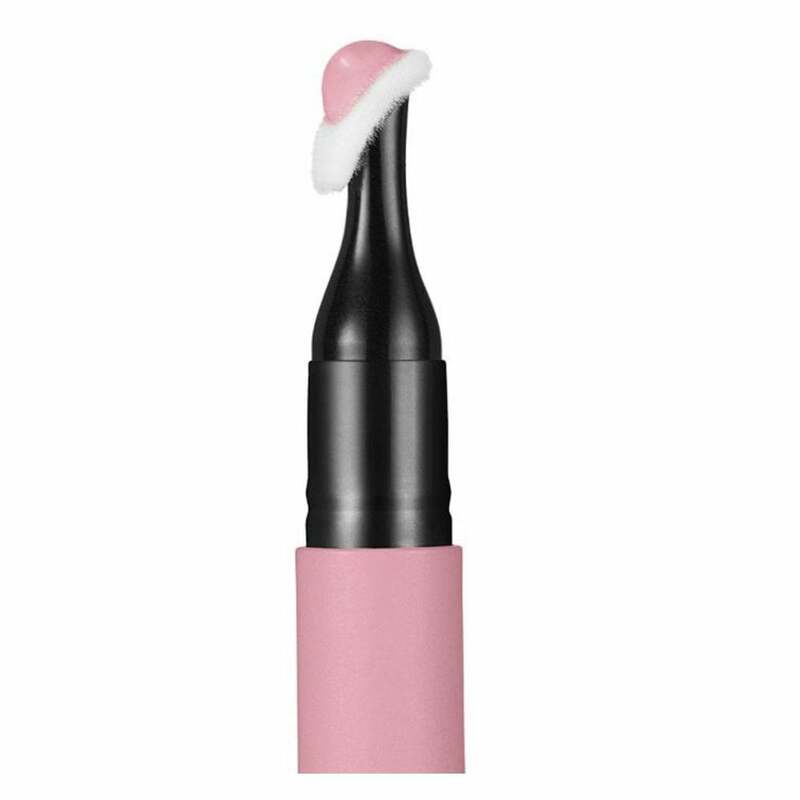 The pen comes with a precision applicator for pristine and targeted colour correction.